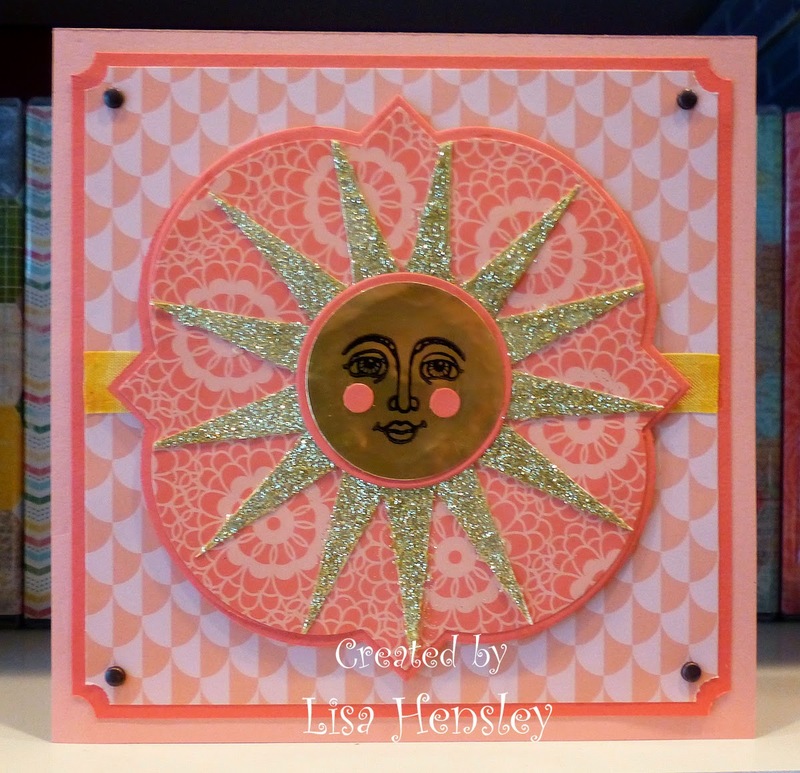 The Shabby Stamper: Ray of Sunshine! I love the "face" in this set, but I don't believe that this card uses it as well as I hoped. I should've used glimmer paper for the rays, but I was out, so I fussed with gold glitter on these -- and ended up wearing most of it!